Weekly musical acts make the market hum! Thanks for listening, dancing, laughing, singing along. 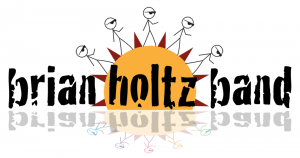 From the Brian Holtz Band: Brian Holtz & Grover Kirkman will entertain on June 12th.